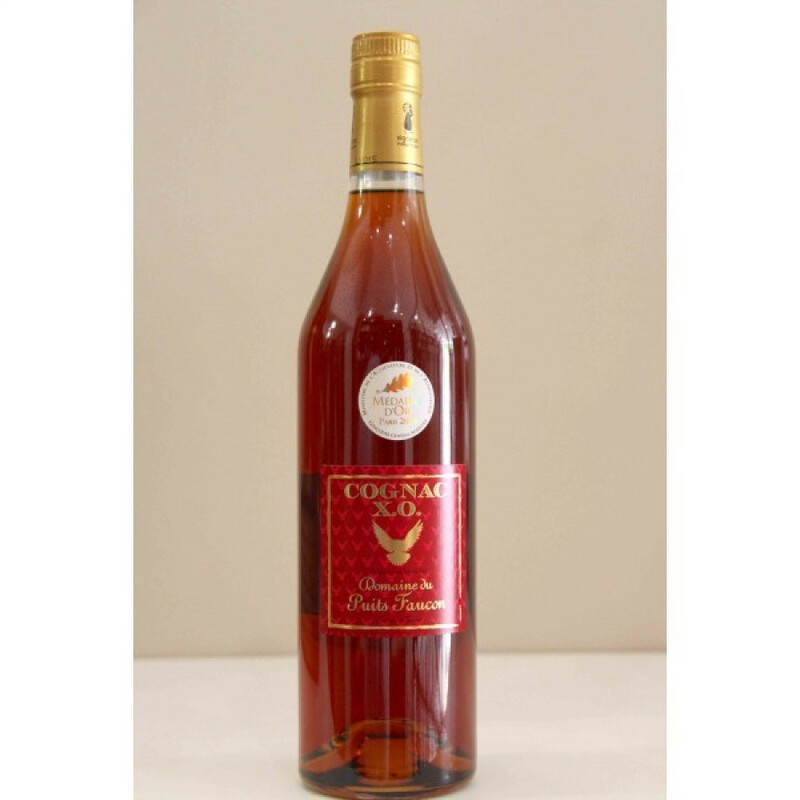 A super XO quality cognac, the Domaine du Puits Faucon XO Cognac was justifiably awarded a gold medal at the 2014 Paris Concours Générale Agricole. A dark golden color belies the years this blend of Borderies eaux-de-vie spent languidly aging in oak barrels. This is a wonderful XO quality cognac to enjoy when you have time to linger with good friends and good conversation. In addition, it offers tremendous value for money for a cognac of this age from an artisan house.